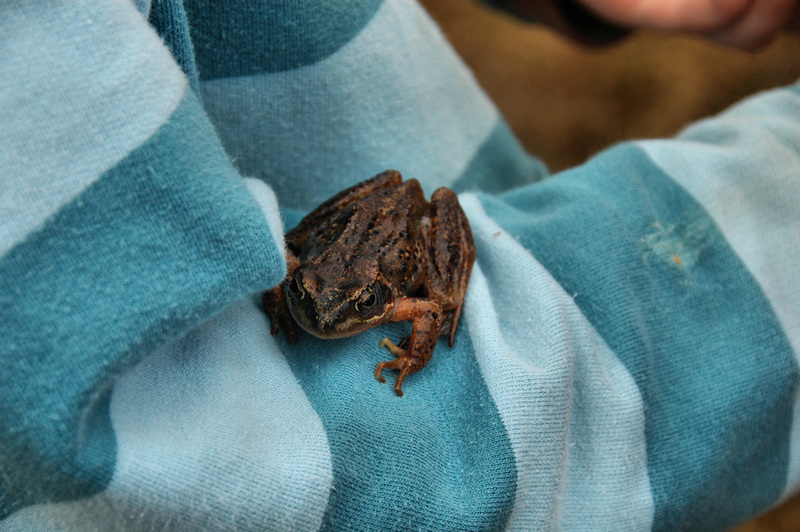 A picture from a walk a few years ago, someone had found a frog and for a while it was resting on Eleanor’s arm. This entry was posted in Repost, Wildlife and tagged Frog, Islay by Armin Grewe. Bookmark the permalink.